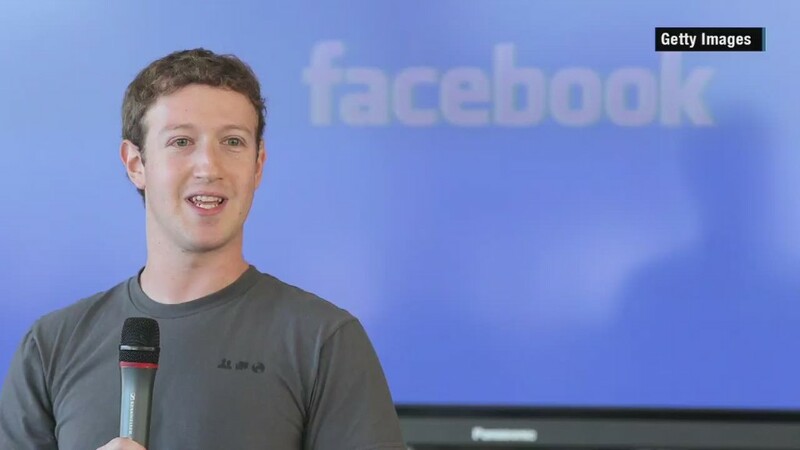 Facebook CEO Mark Zuckerberg is gearing up to take two months parental leave after the birth of his daughter. Now the company is offering new fathers at Facebook's global offices the chance to take twice as much. The social networking giant will offer four months of paid paternity leave to its full-time male employees around the world starting in January, an increase from four weeks. Facebook's U.S. employees already get that much, as do women in its international offices (if not more, if a country mandates it). Facebook (FB) has 34 international offices with nearly 12,000 full-time employees worldwide. Though paid maternity leave is common outside the U.S., paid time off for new fathers isn't always offered. At four months of paid leave during a child's first year and a $4,000 "new child benefit," Facebook's parental benefits are among the best in the U.S. Increased paid parental leave has become an area of focus among companies looking to recruit and retain top talent, particularly in the tech world. The U.S. is the only advanced nation that doesn't mandate paid maternity leave, and 12% of private sectors workers get paid family leave. Spotify announced last week that new moms and dads can take six months off at full pay. Earlier this year, Netflix (NFLX) started offering its employees unlimited paid time off until their child's first birthday and Amazon (AMZN) recently upped its maternity leave to 20 weeks from eight weeks while dads gets six weeks.